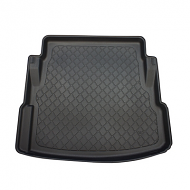 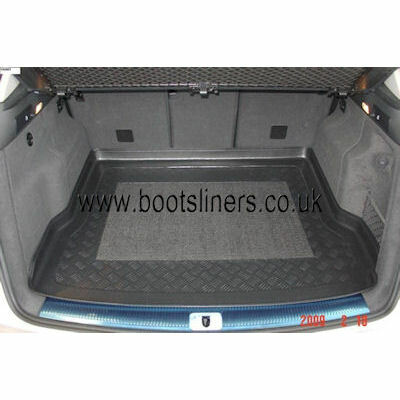 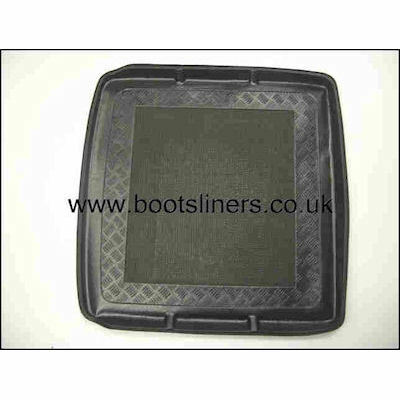 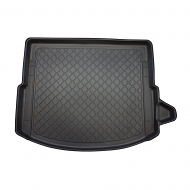 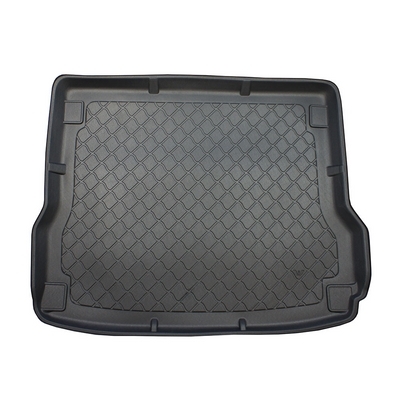 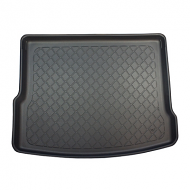 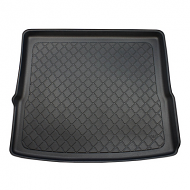 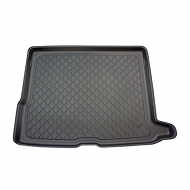 Fully tailor made boot liner to fit the Audi Q5 2008-2017. 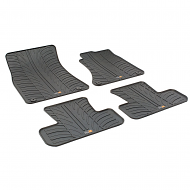 There are 2 different boot liners for this vehicle. 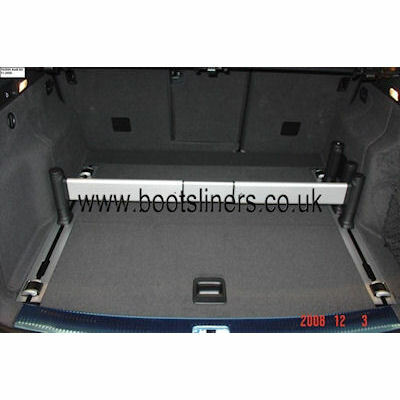 One has rails built into the boot and one does not. 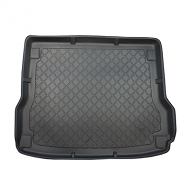 Choose from the drop down box below when ordering. 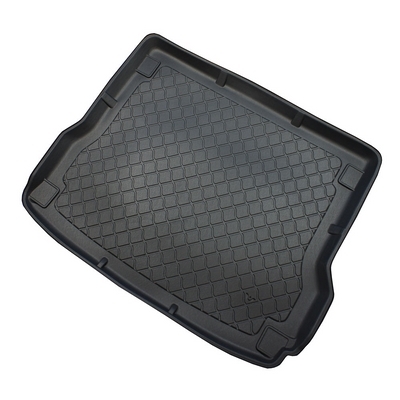 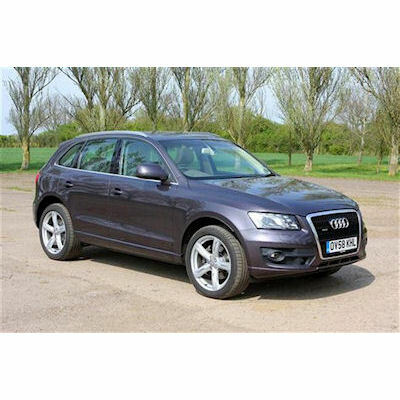 This is fully moulded to fit the boot of your Q5 perfectly.